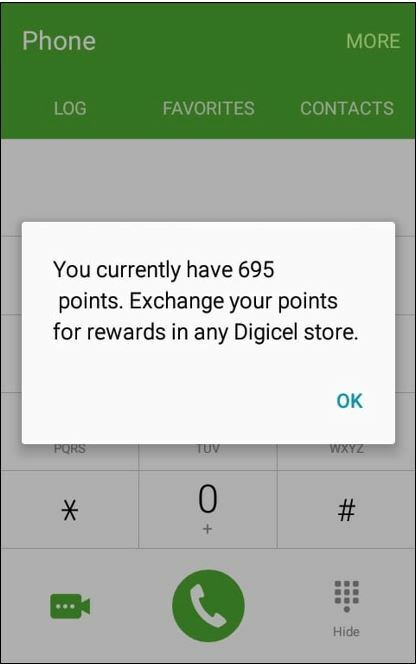 Once you have at least 500 points on your account, you are able to redeem your points for credit. Use your Loyalty Credit to make calls and send text messages to any number on our network. You can also use your Loyalty Credit for data services (activation of plans or for just browsing the internet). Step 1. 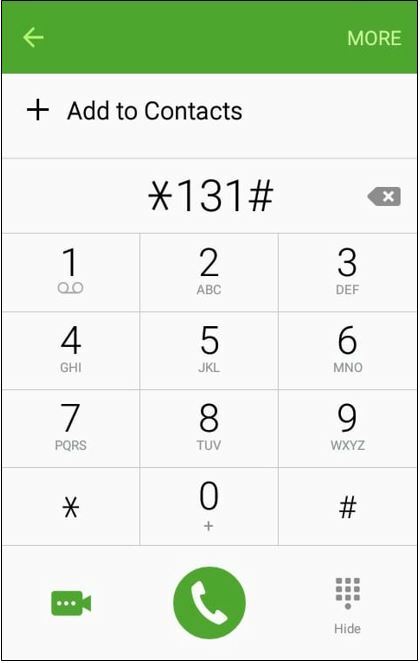 Dial *131#send from your handset to see your loyalty balance. Step 2. If you have 500 points or more, you are able to redeem your points for credit. Step 3. 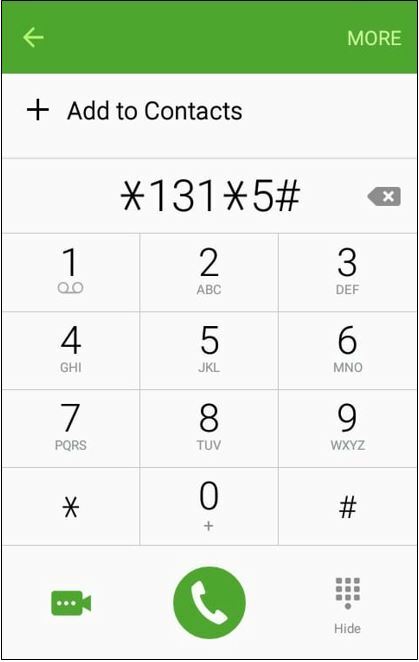 Dial *131*5#send from your handset. Step 4. 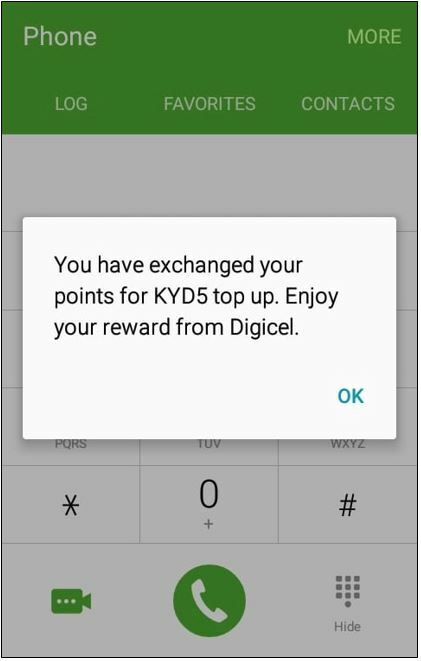 You will receive a message advising you that the transaction was successful, and that you have successfully redeemed KDY5 top up. Step 5. 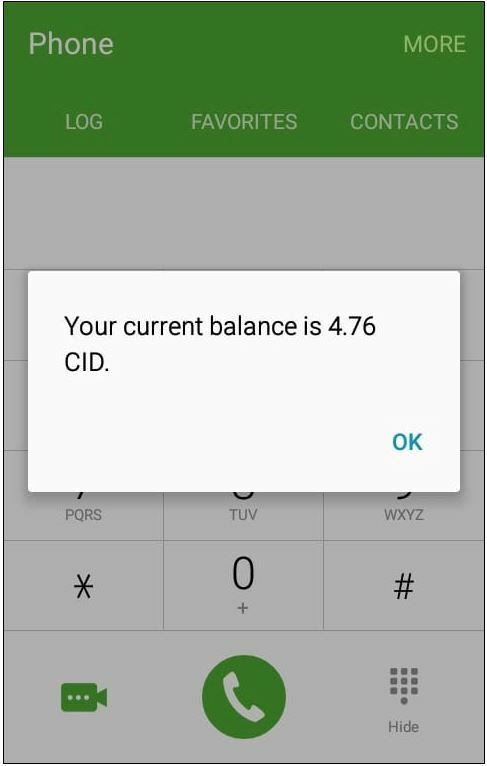 To view your Loyalty Credit balance, dial *120*12#.